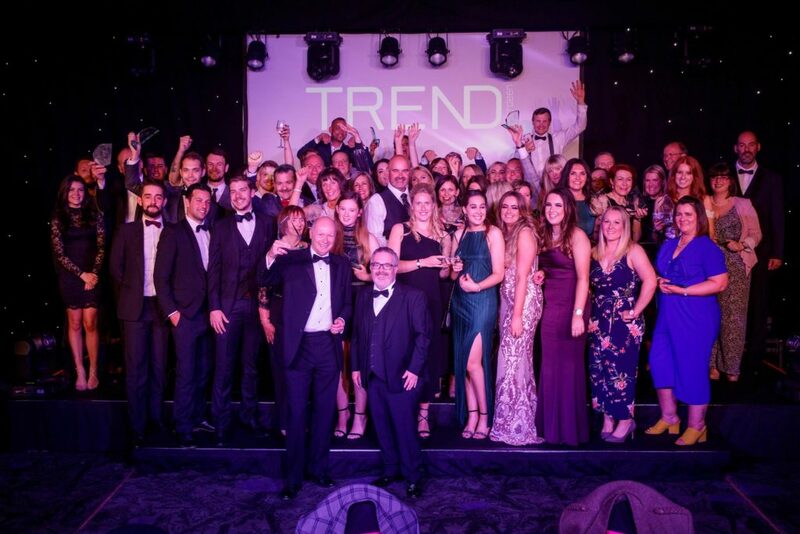 We were absolutely delighted to WIN the “Best Accommodation” category in the “Life with Style Awards 2018″ from the prestigious Trend Magazine, Aberdeen, which took place at Ardoe House Hotel, Aberdeen on Thursday, 14 June 2018. This publication is a leading publication in Scotland for life and worldwide travel. 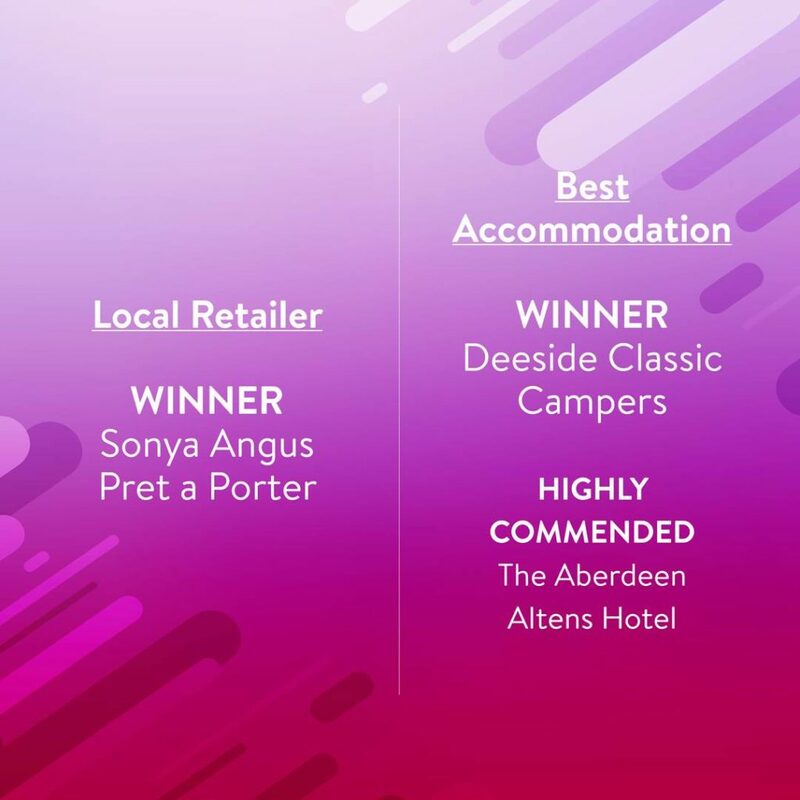 This has given Deeside Classic Campers huge recognition and accreditation to our business, thus bringing a larger customer base and promoting Scotland’s tourism. 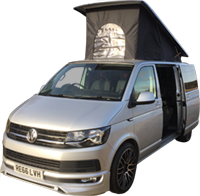 It also provides confidence to both prospective and existing customers that Deeside Classic Campers is a leading and excellent customer and service provider. These Awards reflect the fantastic variety of entrepreneurs and innovative local businesses in the North of Scotland. We were up against power house businesses including the hotel chain Mal Maison. Congratulations to Aberdeen Altens Hotel who came second with “Highly Commended”. 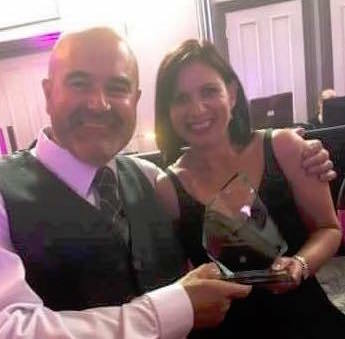 The judging panel consisted of Visit Scotland’s Head of Strategic Management, a wide range of highly experienced professional business owners, Aberdeen & Grampian Chamber of Commerce, and local Government officials, to mention just a few! 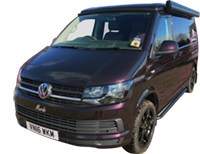 We look forward to welcoming you to our Award Winning Campervan Business!